This group provides the kind of support that both existing and potential downtown property owners and businesses need to thrive. They work to stabilize our downtown, draw in new investors, and increase property values. 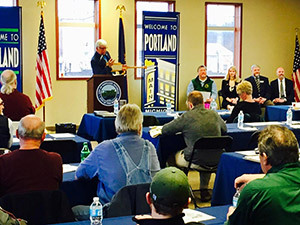 Strengthening Portland MI existing business base, while also opening doors and clearing pathways to expand it. 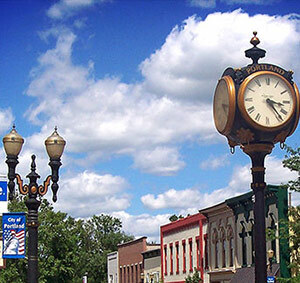 The Design Team is charged with enhancing the physical appearance of downtown Portland MI by focusing on historic preservation, public improvements, lighting, signage, storefronts and landscaping. The Design Team meets on the 2nd Tuesday of each month 4-5pm at City Hall. 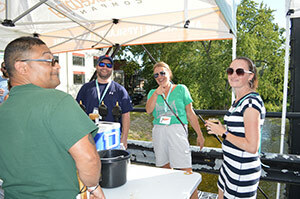 The O & F team works toward building a broad-based support system for the revitalization of downtown Portland MI by recruiting volunteers, raising funds, overseeing the budget and budget planning, and promoting the Portland Downtown Mission. 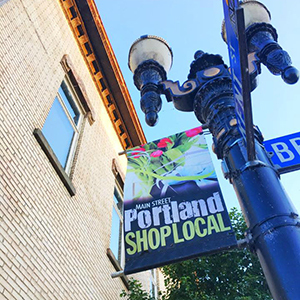 The Marketing team is responsible for promoting our downtown’s assets, enhancing its image, and supporting special events to build a fun and exciting atmosphere for residents, visitors and businesses – giving people a reason to come downtown, linger and enjoy what is special about Portland.